Tasty, unsulfured apple rings have been gently-dried to preserve their juicy taste. 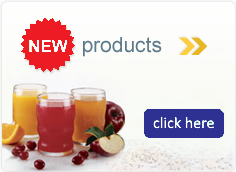 Ingredients: Organic Apples. Nothing added. Peeled Snacks, Apple 3-10/1.23 oz. 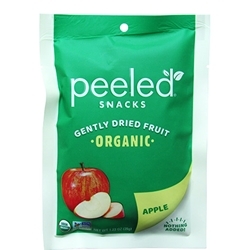 Peeled Snacks, Apple 6-10/1.23 oz.